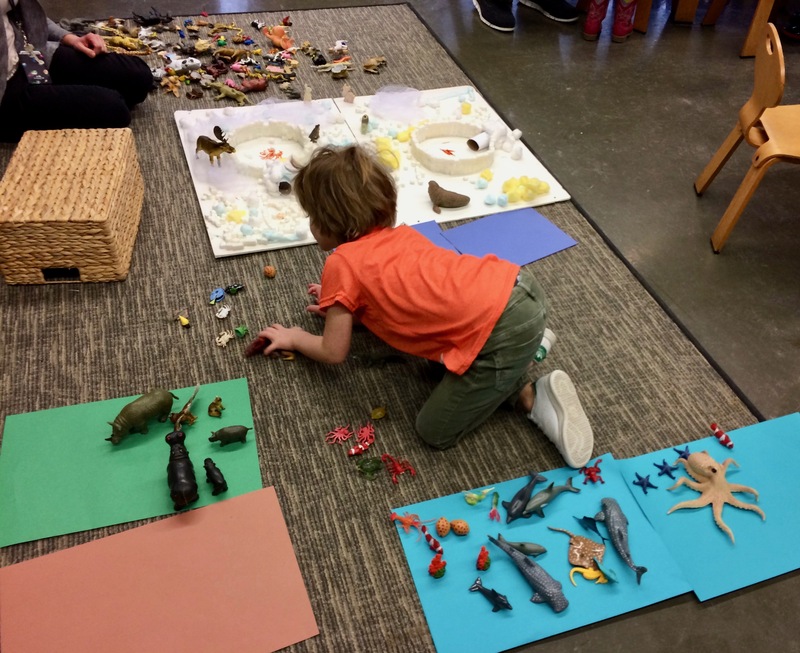 m organized the world according to the animals. some live in the water, some with grass and trees, some with sand and stone, and some with snow and ice. A budding vet, perhaps, Beth. Great ordered thinking no matter the eventual directions! Love m’s thought process! Pretty clever. Oh….then maybe I have partial wisdom! I once was highly organized like MONK…now I am highly…messy. arghhhhh. I approve of that philosophy! probably called rationalization but nevertheless…it’ll work! LOVE this! He and I could be besties. What is this word “organized”of which you speak? Yes, and my recent (mis)adventures in blogging prove your point! I like Little Man’s view of organization. He has it figured out.